Cadeau is situated in the heart of the Tsitsikamma on a 10 hectare smallholding with the most spectacular view of the surrounding fine bush and pinelands and bordering on the Thitsikamma National Park (San Parks). 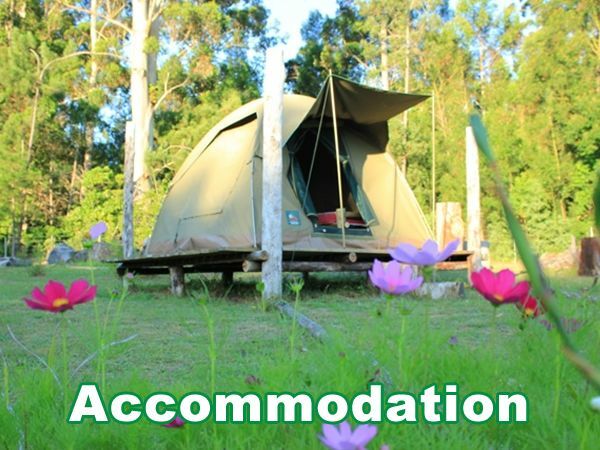 Here you will experience friendly hospitality and enjoy nature in its truest form. 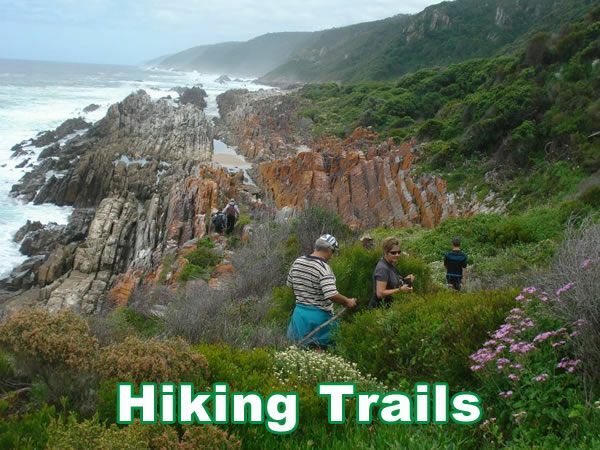 We have 2 one day hiking trails, with some of Garden Routes most breath-taking views to be seen. 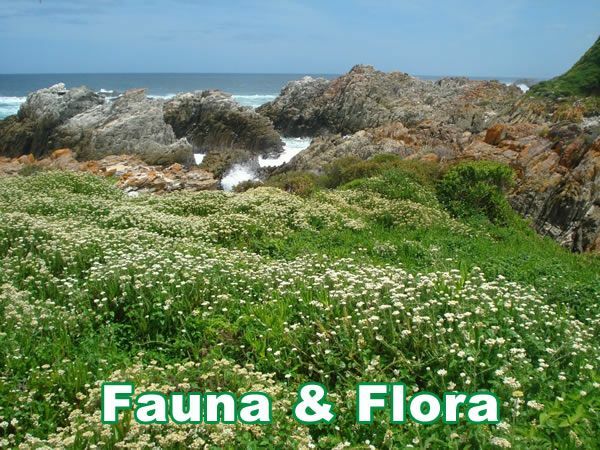 They run through the world famous Tsitsikamma National parks (San Parks) and coastline, and you will be accompanied by a guide. 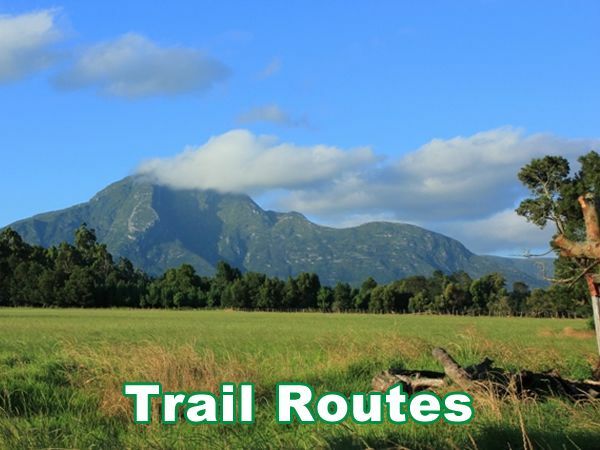 Please refer to our HIKING TRAIL tab for full description of our trails. Tsitsikamma means place of abundance water. This means the weather will dictate your adventurous activities and the tide will determine how close you can go to the shoreline. Please refer to the activities tab to view all the activities we have to offer. Other activities and tourist attractions in and around the area is Tree Top Canopy Tours, river rafting, snorkelling, bungee jumping at the Bloukrans River Bridge (the highest bungee jumping bridge) and zip lining to name but a few. Take the N2, 10 km's after Storm River bridge you turn right at Komansbos/Witelsbos turnoff. Turn left again at the T- junction and follow the R102 for 7 km's until you see the Robbehoek turnoff. Turn right onto the gravel road. At 4.4 km down the road, at the bend on the road, you will find a notice Board for Cadeau, turn right. Follow this road for 1.6km until you get to a sign that says "only booked guests allowed" (6km since turning of the R102). Turn left onto a red gravel road. At the end of the red gravel road turn left. Continue straight south for another 1.2km's until you arrived at Cadeau Accommodation (7.8km since turning of the R102). Take the N2 towards Cape Town, turn off at the Eerste River/Kareedouw turnoff. Turn left from the off ramp toward the direction of the sea. Turn right at the T- junction in the direction of Cape Town and follow the R102 until you see the Robbehoek turnoff(10 kms further). Turn left onto the gravel road. At 4.4 km down the road, at the bend on the road, you will find a notice Board for Cadeau, turn right. Follow this road for 1.6km until you get to a sign that says "only booked guests allowed" (6km since turning of the R102). Turn left onto a red gravel road. At the end of the red gravel road turn left.